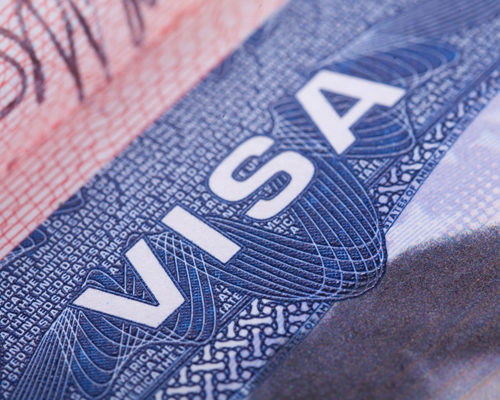 From the entire team at Davidson & Seseri, welcome to the D&S Immigration Law Blog! Use our site, blog, and resources to help you navigate immigration law and policy news. We have structured our site so that you can access real-time updates on the issues that matter most to you.